It’s the start of the Black Friday sales and there’s no question that we all want to grab ourselves a bargain, but with so much choice where do you start? 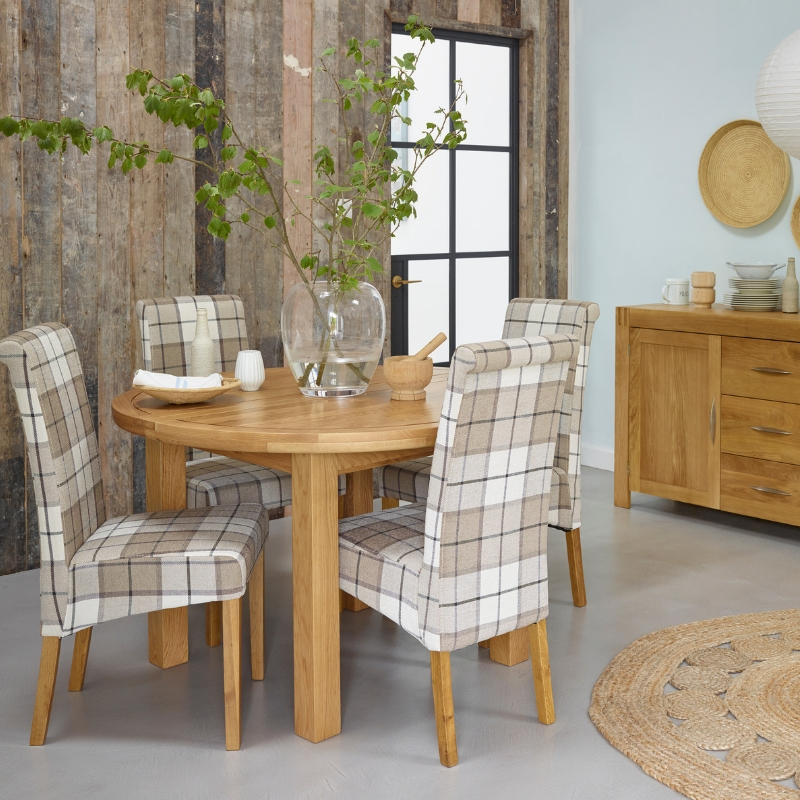 We’ve pulled together our top ten deals by room for this Black Friday at Oak Furnitureland. The Alto Solid Natural Oak King-Size Bed makes a stylish focal point for any bedroom, offering comfort and class in abundance. The bed is solid oak throughout from the headboard to the bed slats, adding strength and stability to the bed frame. This combined with the timeless design means that the Alto King-Size bed is designed to last a lifetime. 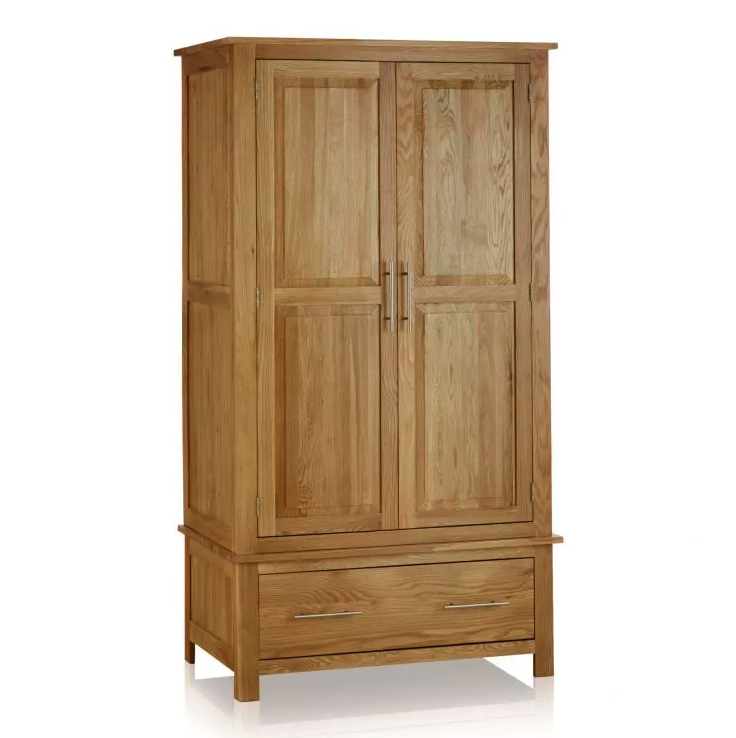 The Rivermead Double Wardrobe contains enough storage space for even the most extravagant clothing collection. 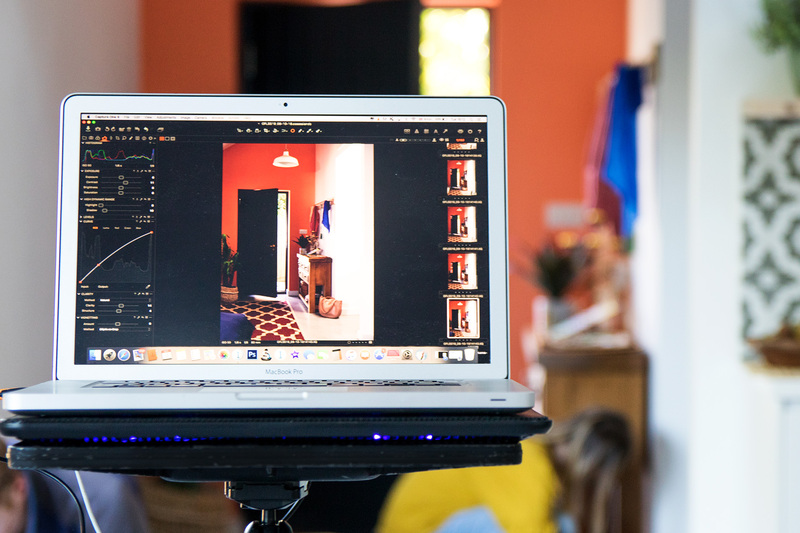 There’s a double width hanging space above a deep and roomy drawer – ideal for shoes, bed linen, woolly jumpers, whatever you like. 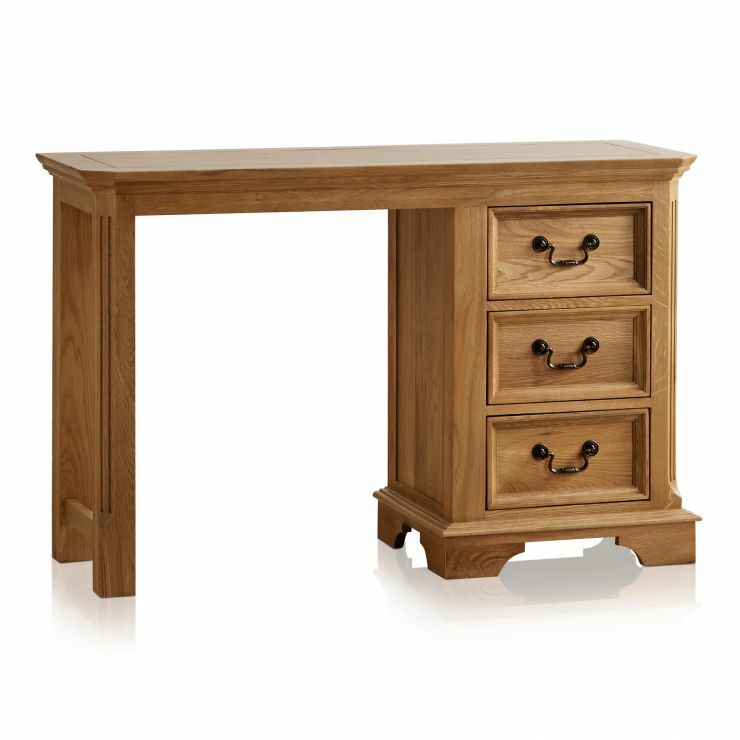 We all dream of having a dressing table, and this Black Friday you can without breaking the bank. 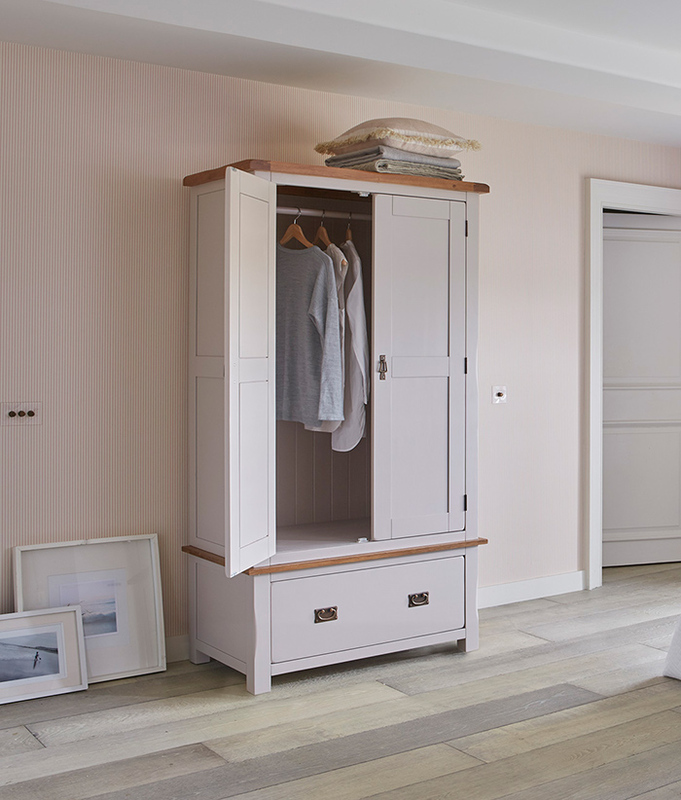 This one from our Edinburgh range is designed with sophisticated style in mind. 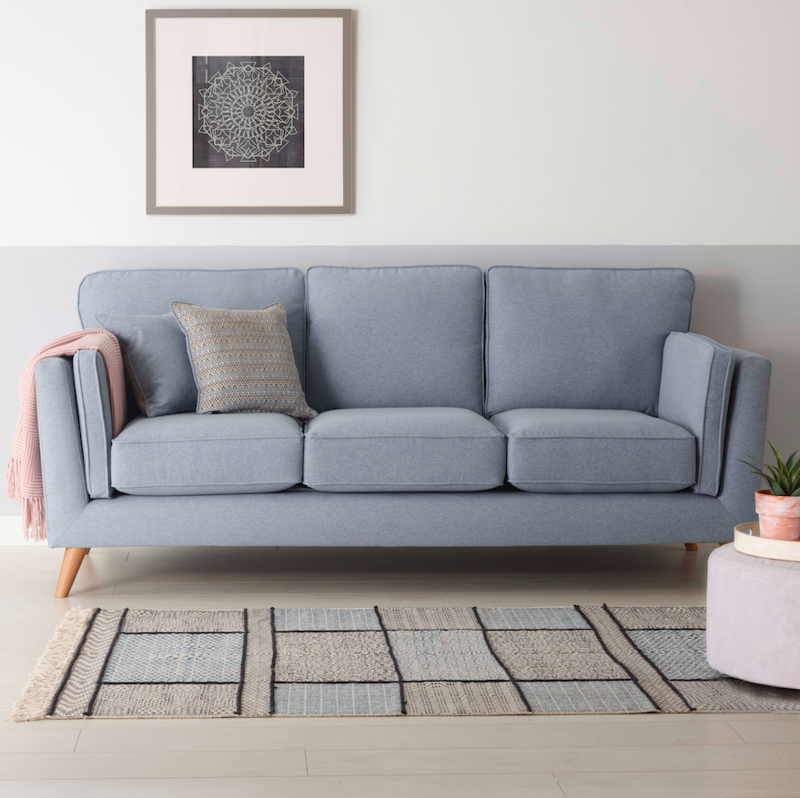 Sleek and modern, the Cooper 3 seater sofa is a stylish addition to any home. 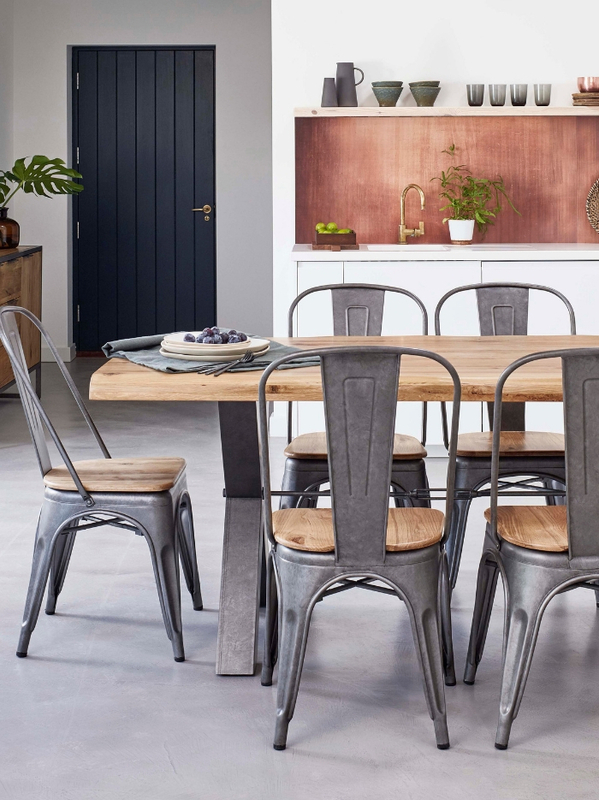 It has a clean, Scandinavian-inspired silhouette, accentuated with subtly patterned scatter cushions and slim solid oak feet. 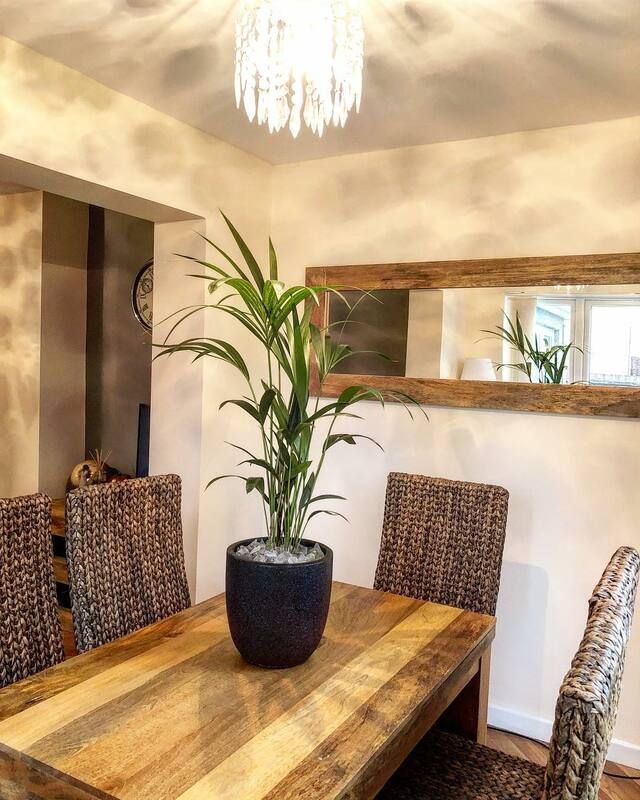 Bringing a sense of lightness to your living room and adds to the contemporary look. 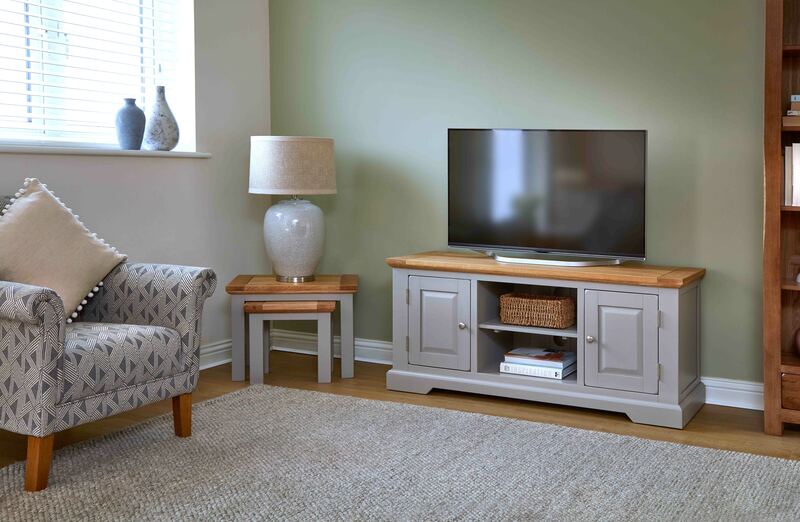 For storage space galore, our Mantis Sideboard boasts six drawers and a generously sized cupboard area. The exotic grain teamed with its squared detailing accentuates the tasteful minimalist design of this popular collection. 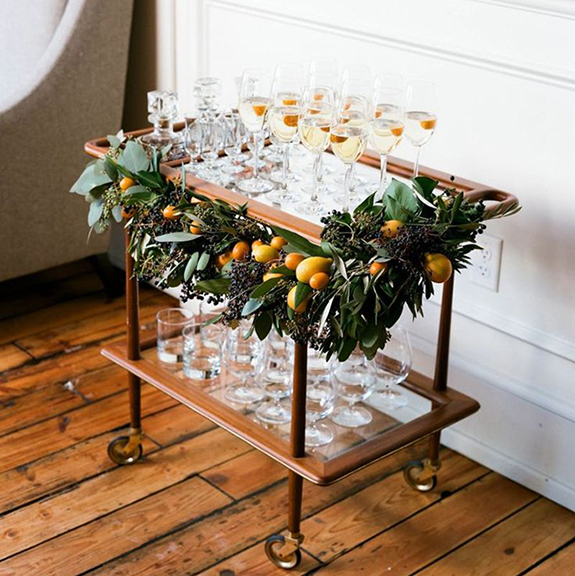 A firm favourite amongst many, this Rustic Coffee Table, oozes beautiful warm honey tones and a rustic finish, which makes itself at home in many interior settings. 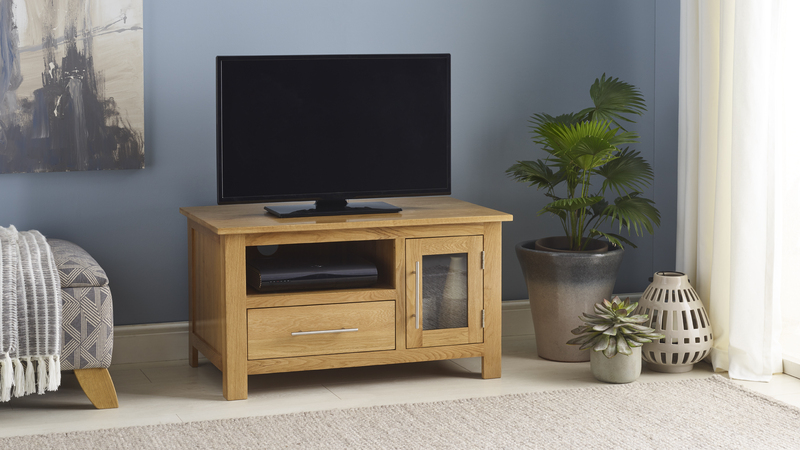 Let entertainment storage take centre stage in your living room with our Rivermead TV units. Available in a variety of sizes to suit your needs. 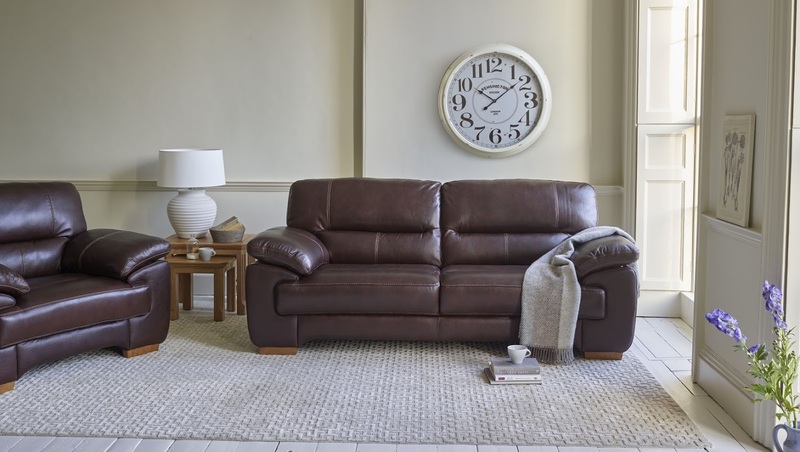 If you’re looking to sink into a new sofa, why not make it our sumptuous Clayton range. 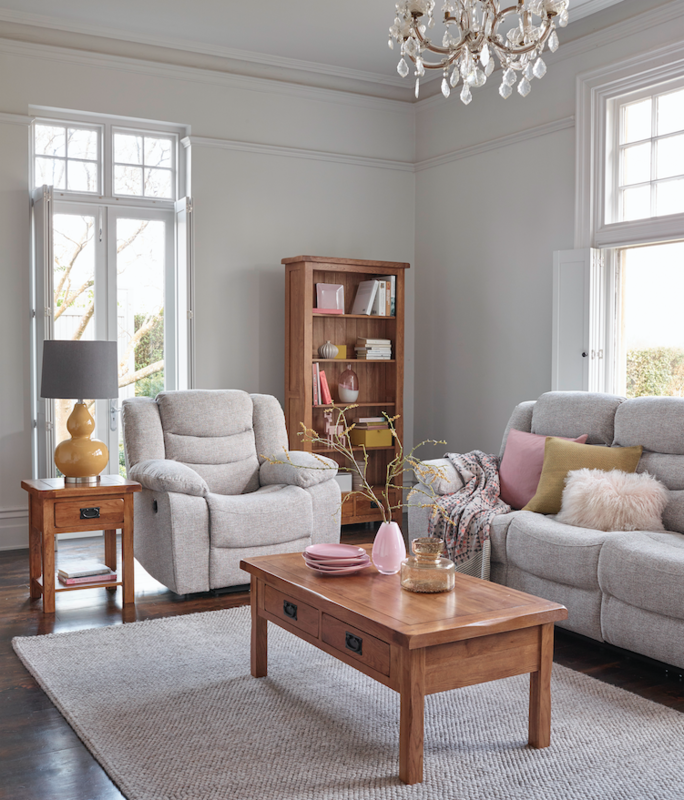 Accessorised with texture throws and cushions will make the Clayton a cosy and inviting addition to any home. The exotic grain of this solid mango wood accentuates the tasteful, minimalist design of this popular collection, best teamed with vibrant greens and earthy tones. 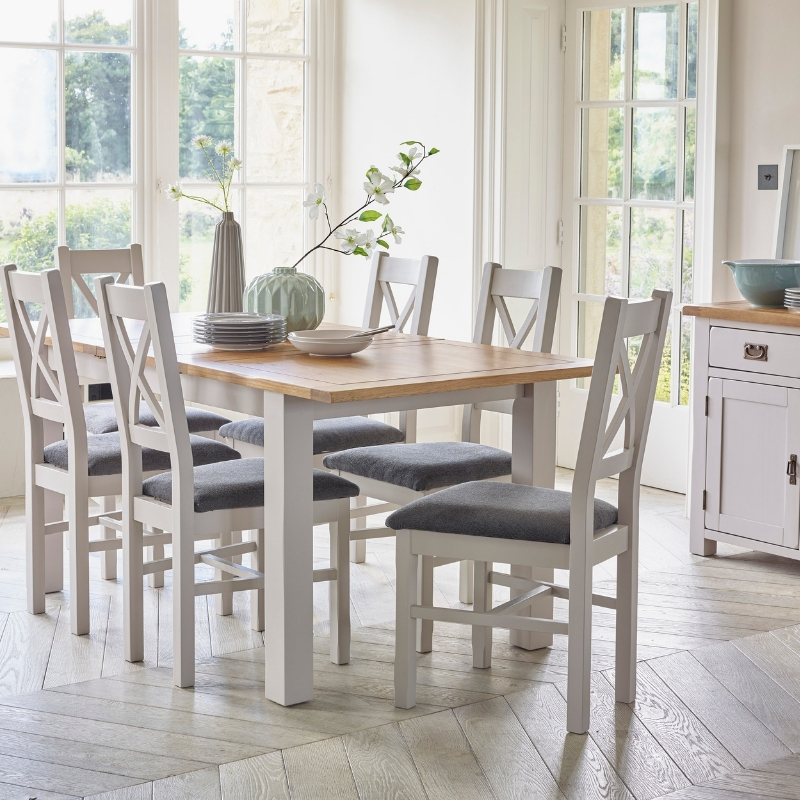 If you’re expecting guests over the coming month, this Mantis Dining Table is the perfect centrepiece to your dining room. 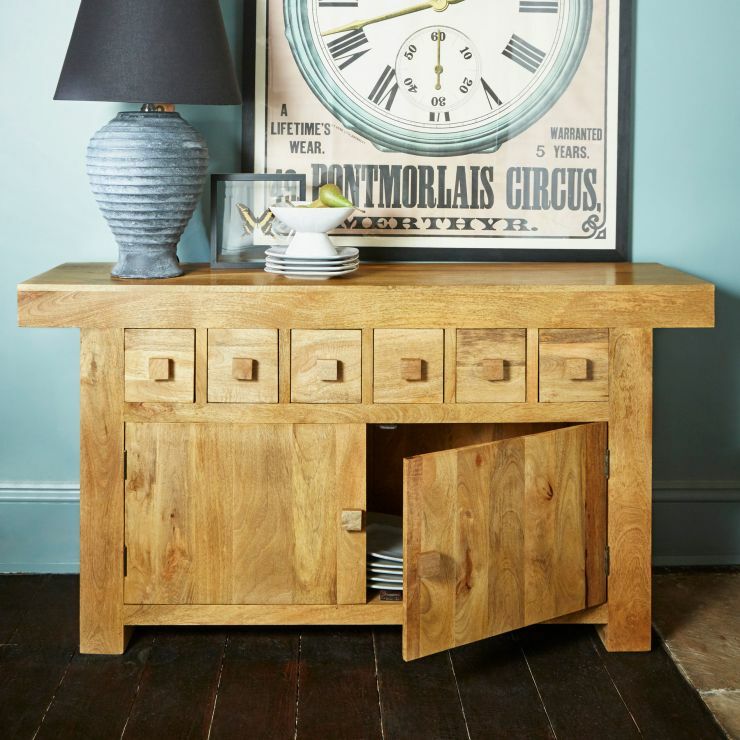 Rounded edges add softness, and dark, antique-effect metal handles lend a striking contrast against the warm oak colouring of our Wiltshire Sideboard, making the perfect backdrop for your dining room. 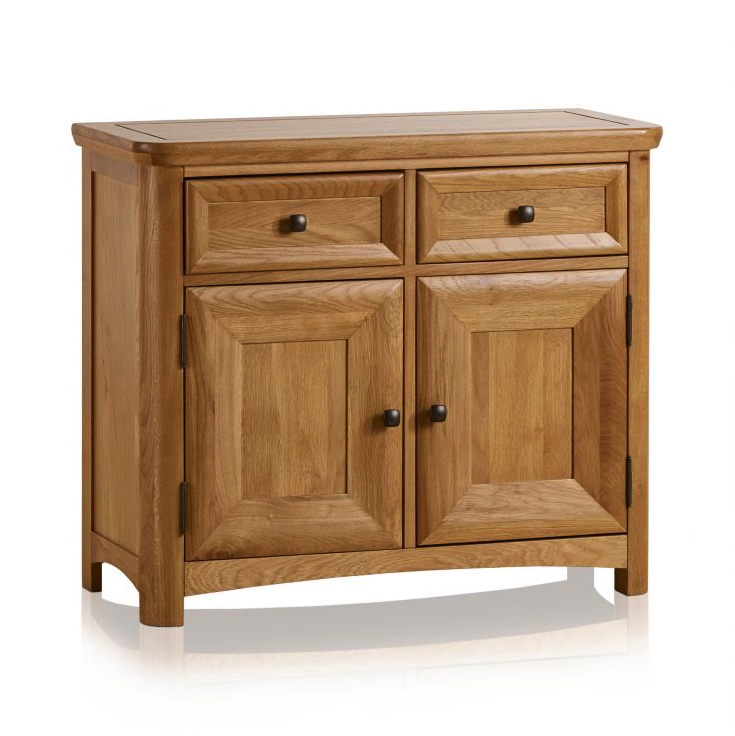 Find more of Oak Furnitureland’s Black Friday deals here. 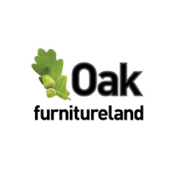 If you’ve already made the most of the Black Friday bargains, share your photos with us on Instagram, Facebook, or Twitter using #OakFurnitureland for the chance to be featured online. 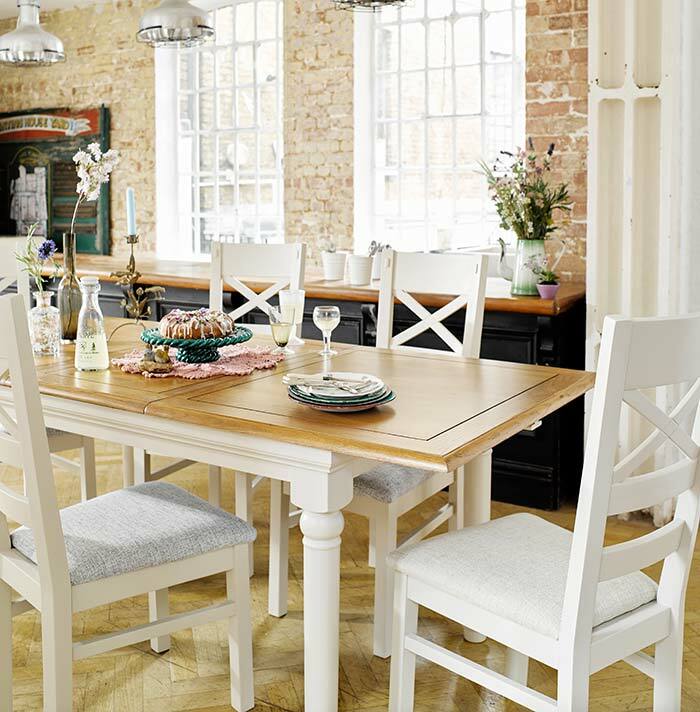 Dining Tables: Which Should You Choose?